Fat Loss Regulator With Mood Enhancement & Mental Clarity! Fat Loss Regulator With Mood Enhancement & Mental Clarity!Fat Loss Regulator With Mood Enhancement & Mental Clarity! 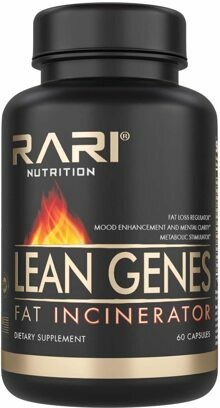 MAXIMUM FAT LOSS ACHIEVED WITH 100% NATURAL INGREDIENTS : Lean Genes contains 100% natural ingredients that put your body in a thermogenic state to increase metabolism and burn fat. 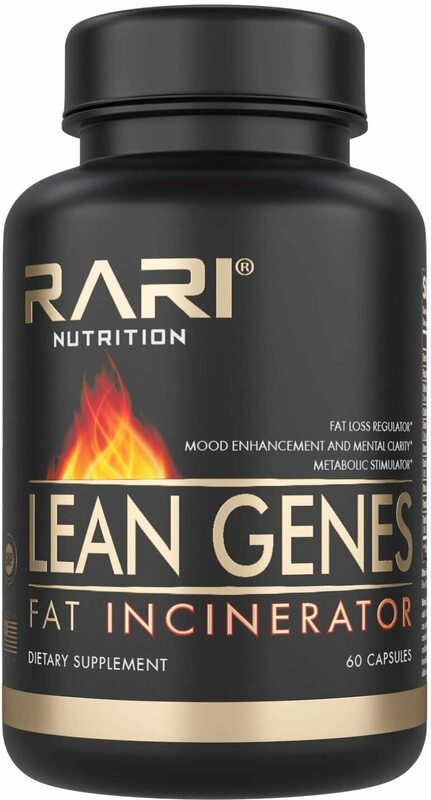 INCREASES METABOLISM AND SUPRESSES APPETITE : Scientifically researched and backed by certified lab testing, Lean Genes is proven to increase metabolism, suppress appetite and burn fat. NO “SHAKES” and “JITTERS” : One important difference between Lean Genes and the competition is that our formula does not give you the common “shakes” and “jitters” that you see with other fat burners. Our customers rave about the Mood Enhancement and Mental Focus Blend. Good Manufacturing Process (GMP) LAB CERTIFIED : Our labs are GMP certified for safety and all our ingredients are tested for purity. The GMP certification is enforced by the U.S. F.D.A. so you can be completely confident in the quality and safety of the product. Acetyl L-Tyrosine: Provides focus and mood support. Vinpocetine: Accelerates blood flow to the brain. Theobromine: Enhances positive mood and alertness. Mucuna Pruriens Extract (98% L-Dopa): Increases dopamine levels.